****test****I am a blogging give-away Virgin. One of the last remaining areas of virginity left to me, and now even that is gone as of this post. I have never entered a contest like this until now and I haven’t even sponsored one on my blog yet. So you and I are going to do this one together. We shall see how it all works out. The Thinking Blog is holding a free laptop giveaway and to participate, you just have to write about it! 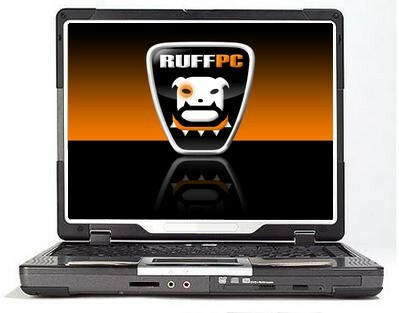 Sponsored by Ruff PC, it is a brand new, rugged, water resistant laptop called RuffBook Tech with magnesium alloy casing built to survive under harsh conditions where ordinary laptops fail. These harsh conditions exist in my house. I do not live in the North Pole or on a sandy hot beach nor am I surrounded by water. I just have 2 harsh daughters that torture and kill their computers. Think you’re tough? Let’s just see MR. Ruff PC if you are up for the challenge. So, this is my entry – now give me the laptop! I am doing this for a purely selfish reason. My daughters have destroyed – I mean DESTROYED 2 laptops in the last two years. The carry them by the lids, they fall asleep with them in their beds, the cords gets twisted, they won’t take a charge, they eat with them, they drink with them they do their nails next to them. And finally they fall asleep with them and the computers fall off the beds. They loan them to even less caring friends and pain continues. I can’t stand it! And it is all because we didn’t buy them a good computer, the right internet, the best charger. It is all my fault. Buy Hey Ruff PC maybe you can help me out of this giant hole I have gotten into and show them that their MOM is smart. I need a rugged, water resistant computer than can stand up to the rugged test of a teenager. Let’s send that 18 year old off to college with a computer that can be beat, tortured and pushed to the limit and is still around for the next semester. Now let’s up my daughter can stand up to the rugged life of college and be back next semester too! I hope I did it right and now you can do the same. 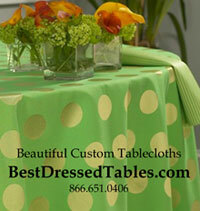 Just go to the above links and follow the simple instructions to enter. But you better not win. I so need that computer! Oh my garsh do you see this -I love it, I want it, I need to have this! OOH but not for me – it is for rough rugged daughter.